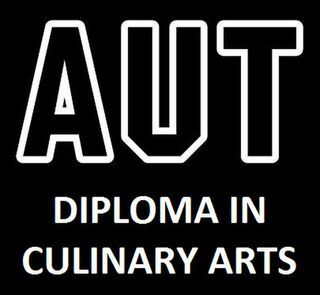 This full set of top quality equipment including well known brands for the AUT Bachelor of Culinary Arts and Diploma in Culinary Arts is now available at OVER 40% off the retail price! This full set of top quality equipment including well known brands for the AUT Diploma in Patisserie is now available at OVER 40% off the retail price! 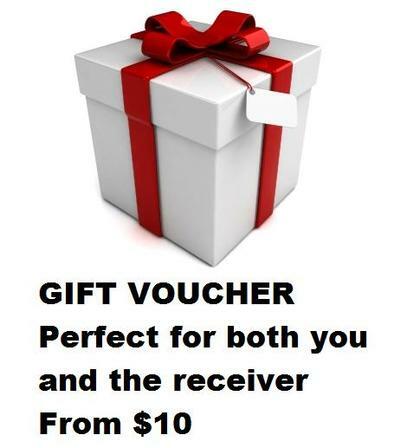 This set of top quality equipment including well known brands for the AUT Bachelor of Culinary Arts and Diploma in Culinary Arts is now available at 30% off the retail price! 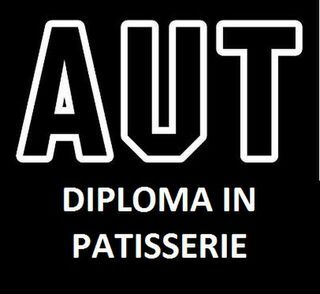 This full set of top quality equipment including well known brands for the AUT Diploma in Patisserie is now available at OVER 30% off the retail price!